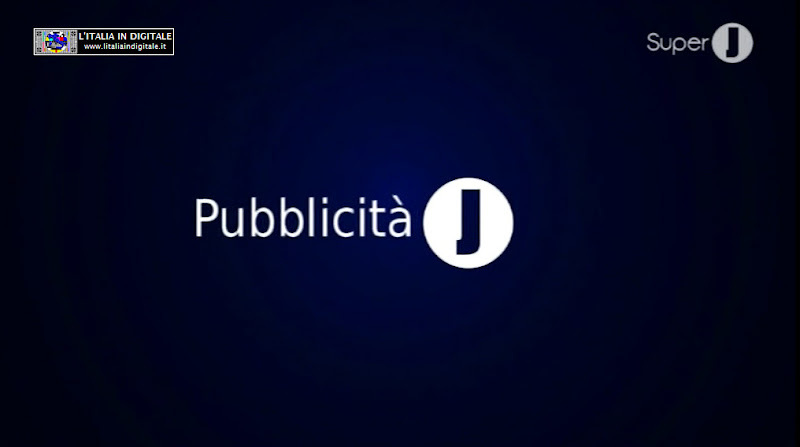 MUX TV SEI: ARRIVA LA RE.TE, ELIMINATA ABRUZZO SPORT. 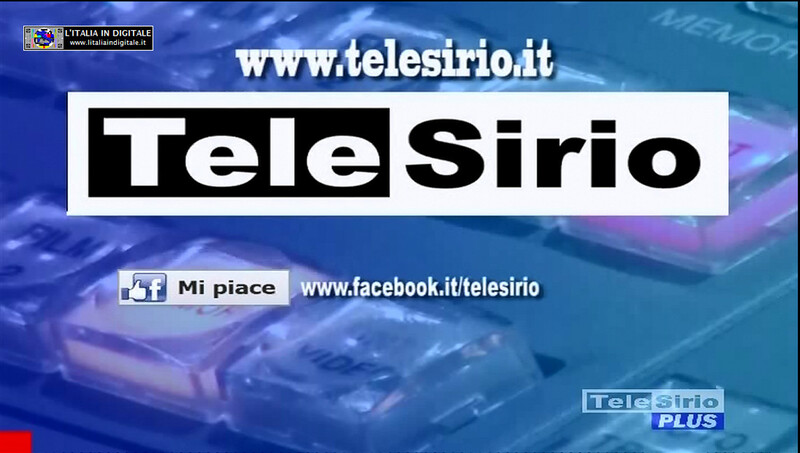 MUX TV SEI: ARRIVA HAPPY RADIO, ELIMINATA SHOPPING TIME. 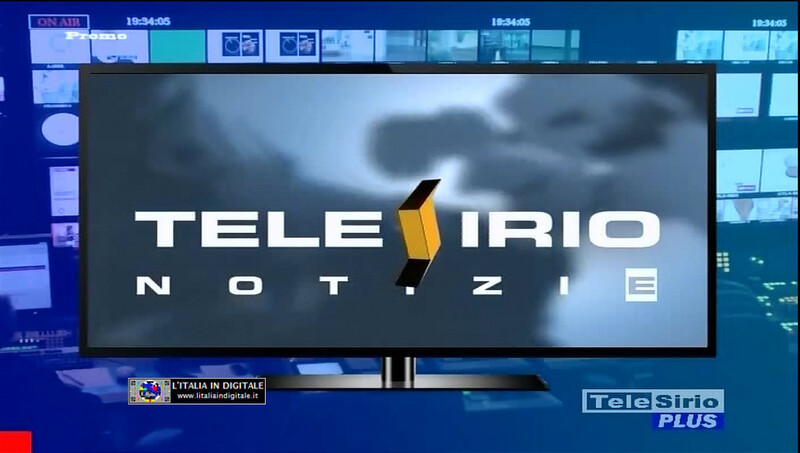 MUX TV SEI: INSERITA TELECAMPIONE. MUX TV SEI: REINSERITI TELEMOLISE E RADIO LUNA. MUX TV SEI: ELIMINATI TELECAMPIONE, TELEMOLISE E RADIO LUNA. MUX TV SEI: INSERITE TELESIRIO, TELEMOLISE E RADIO LUNA. 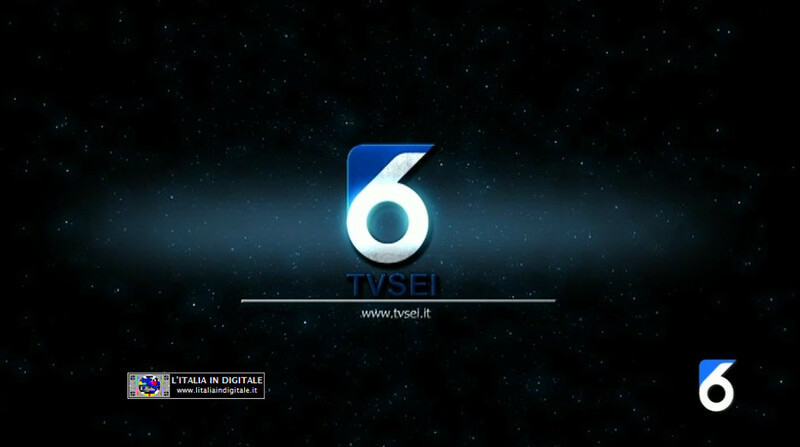 MUX TV SEI: INSERITI TELECAMPIONE, TELEMAX e AB CHANNEL, ELIMINATA TELEPONTE.